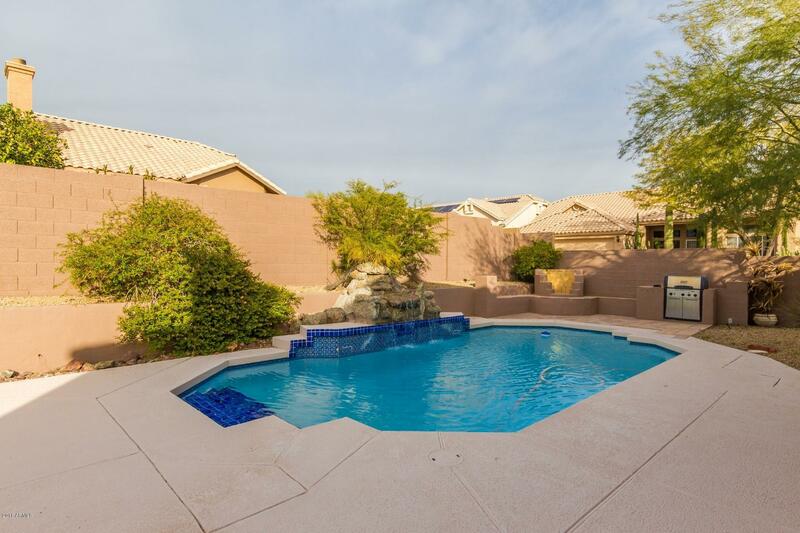 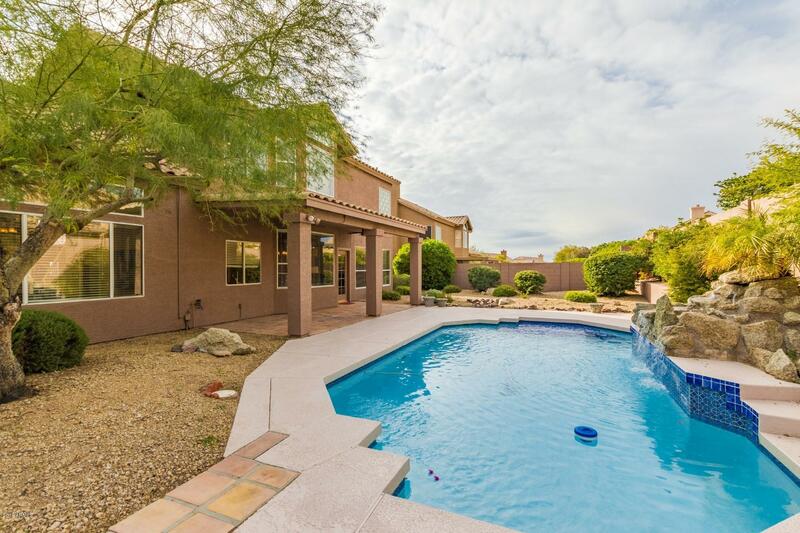 Great home in Troon North neighborhood! 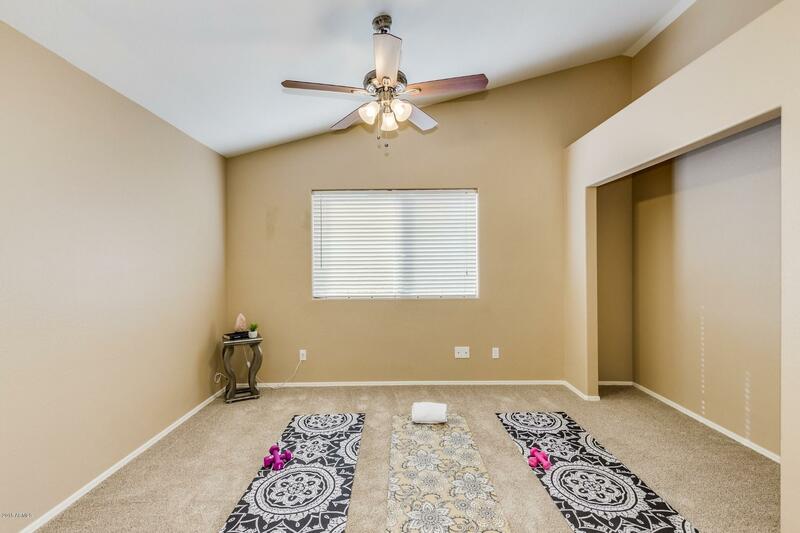 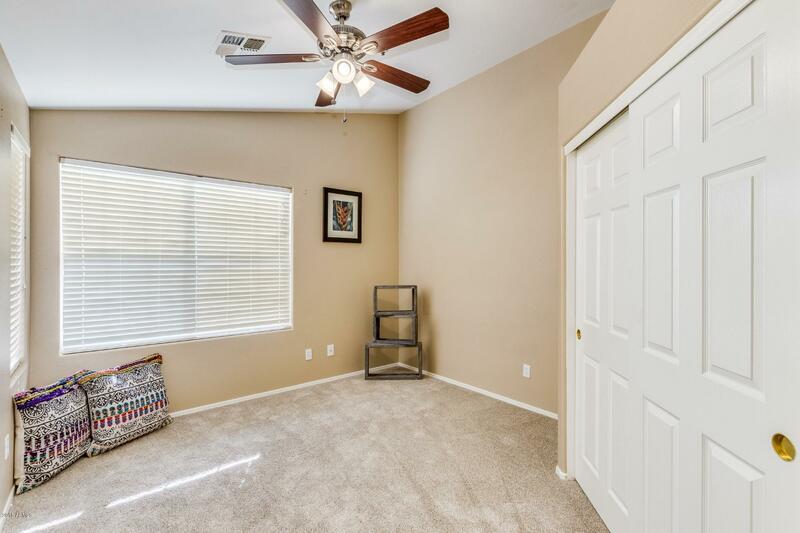 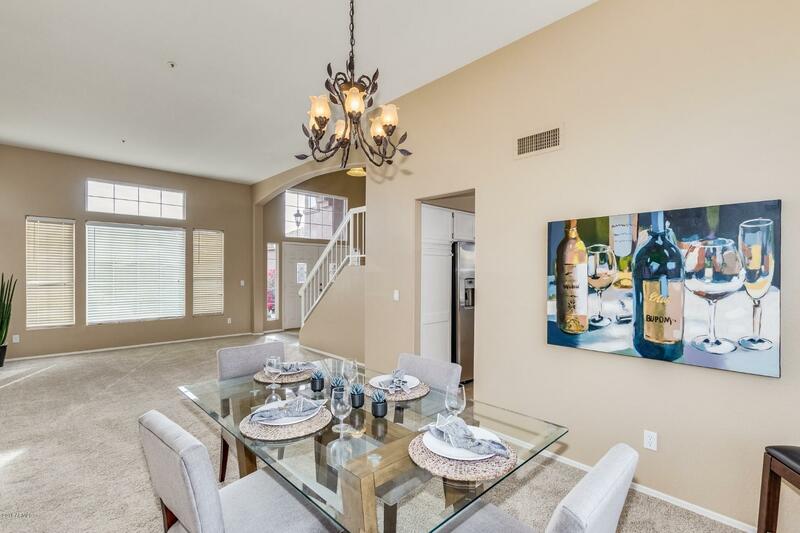 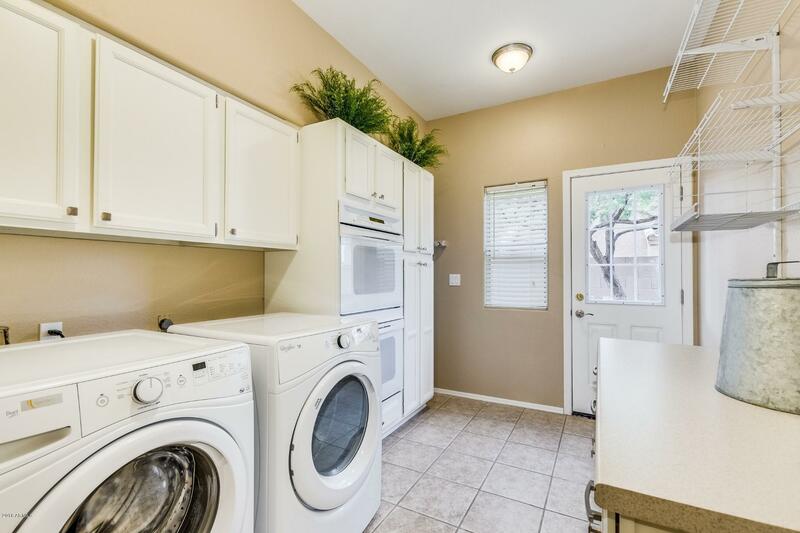 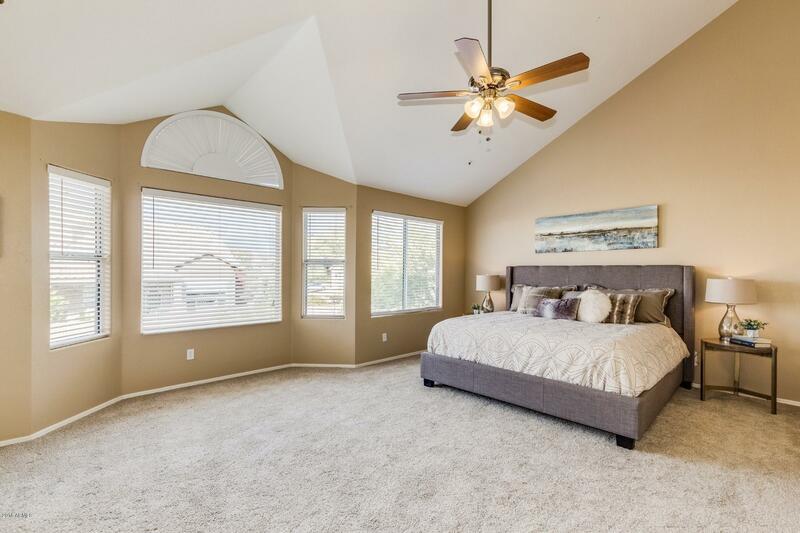 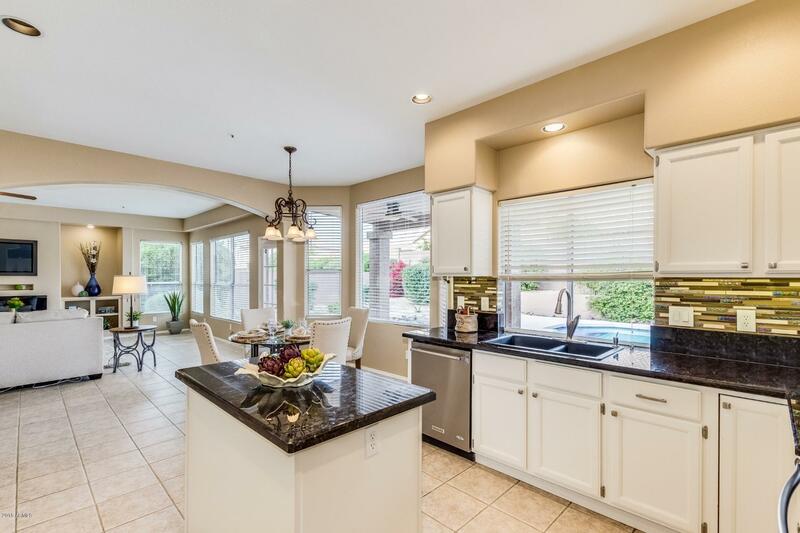 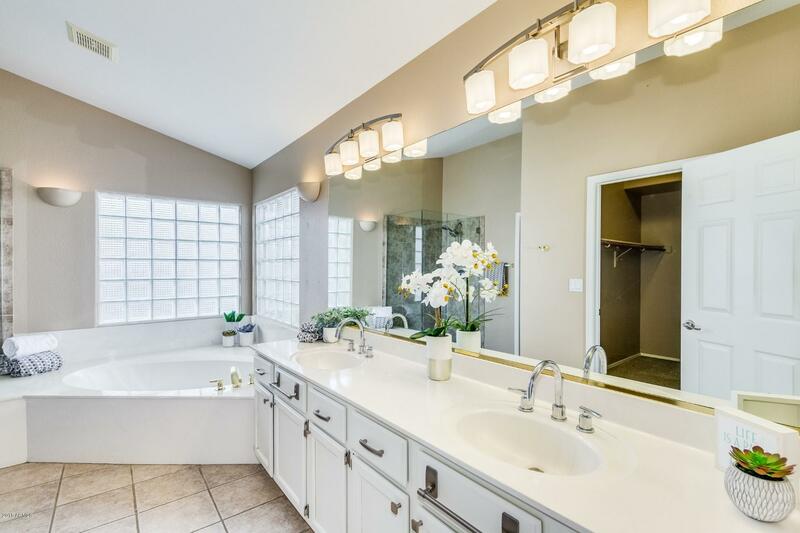 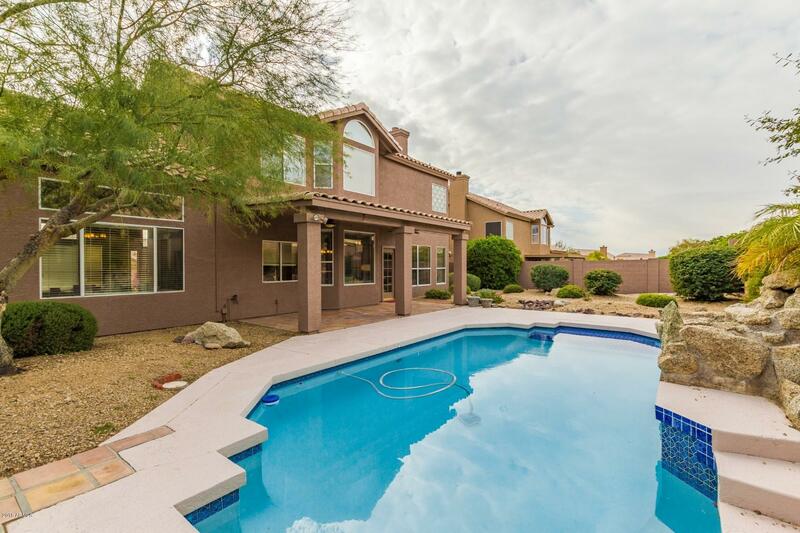 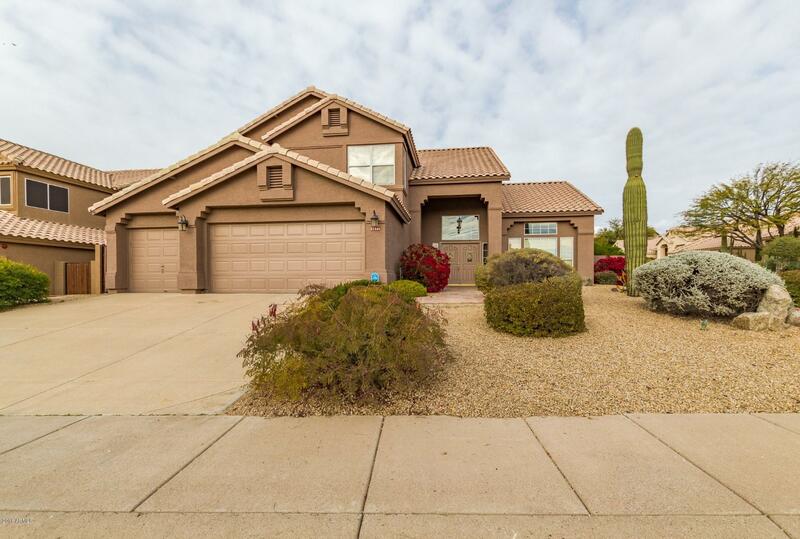 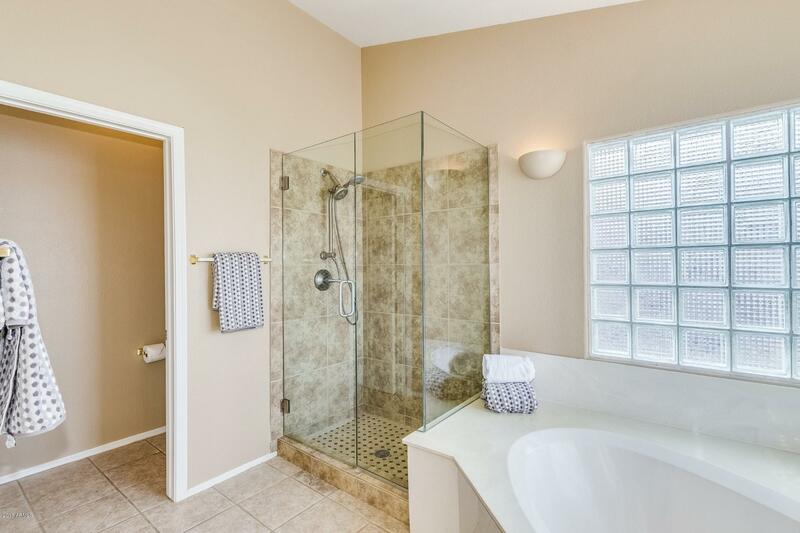 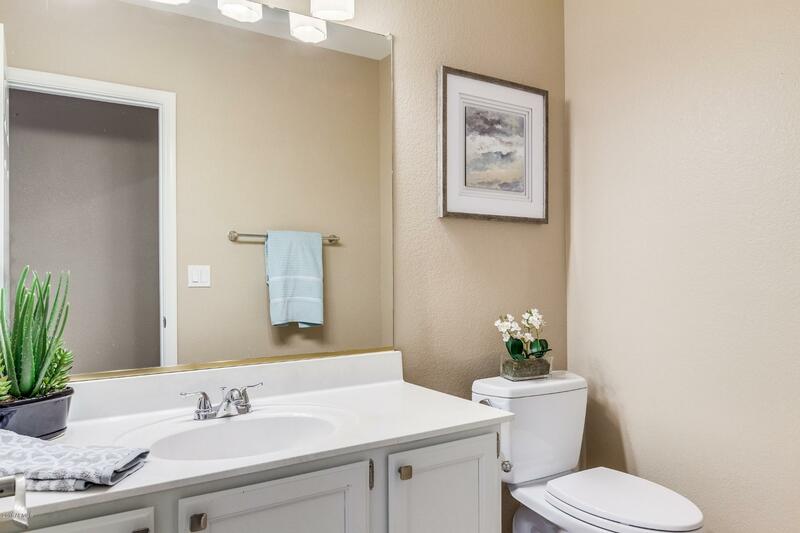 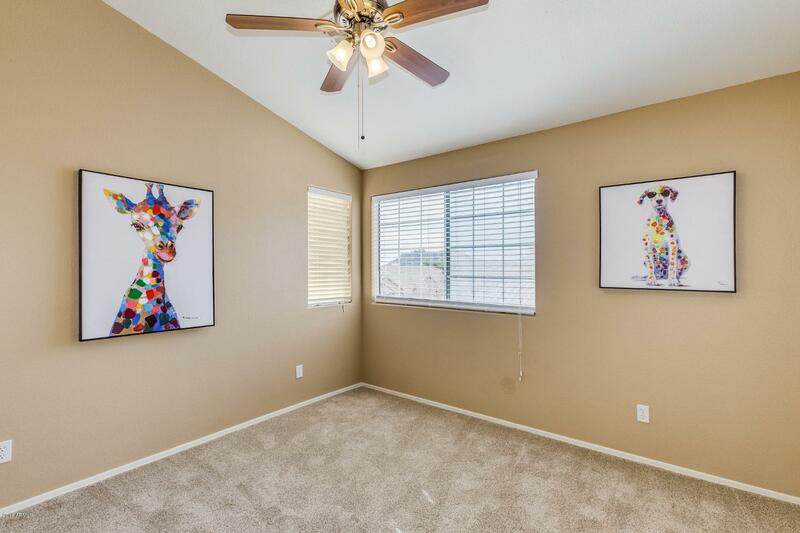 This 4 bedroom, 2.5 bath home in Troon North has had many updates recently that include Exterior paint, carpet,master bath shower and backsplash. 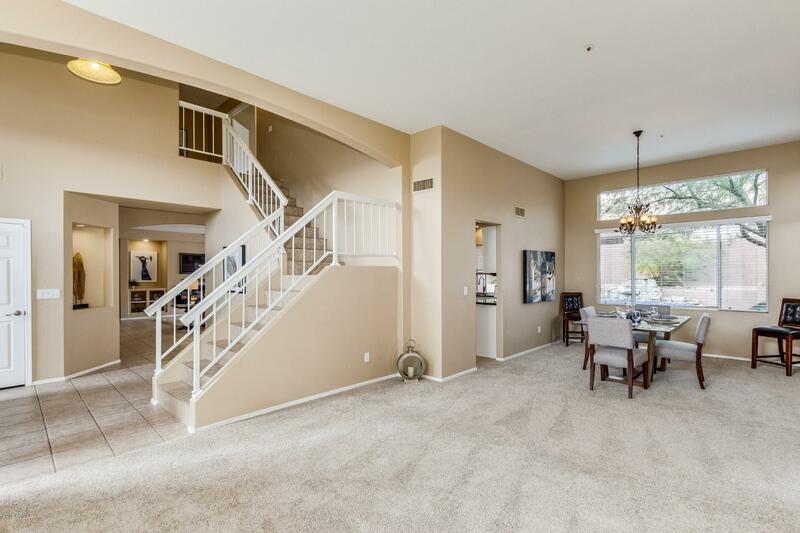 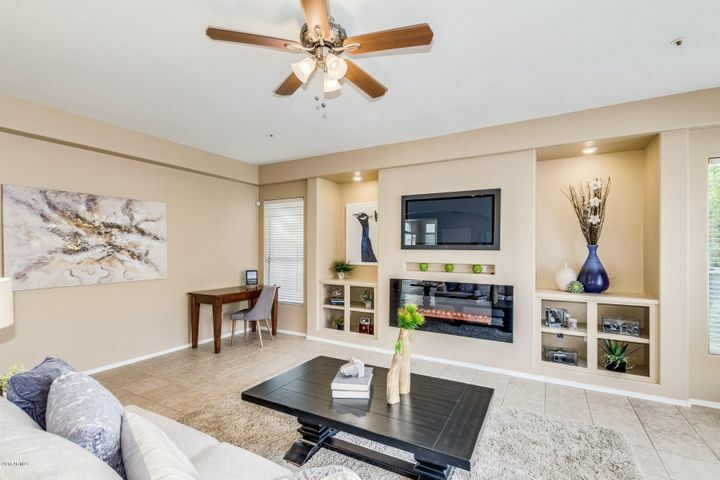 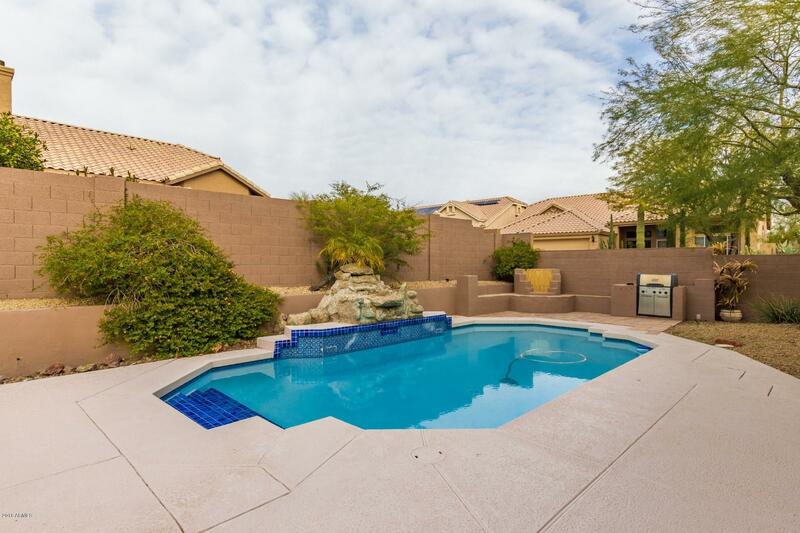 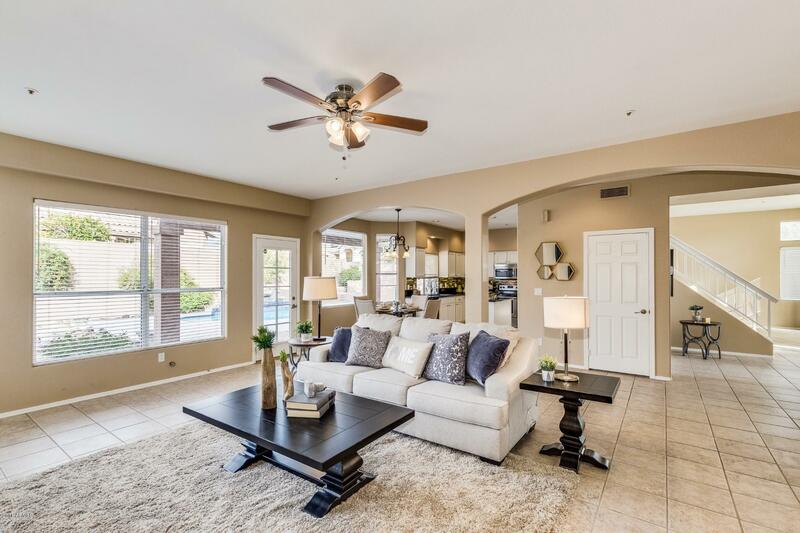 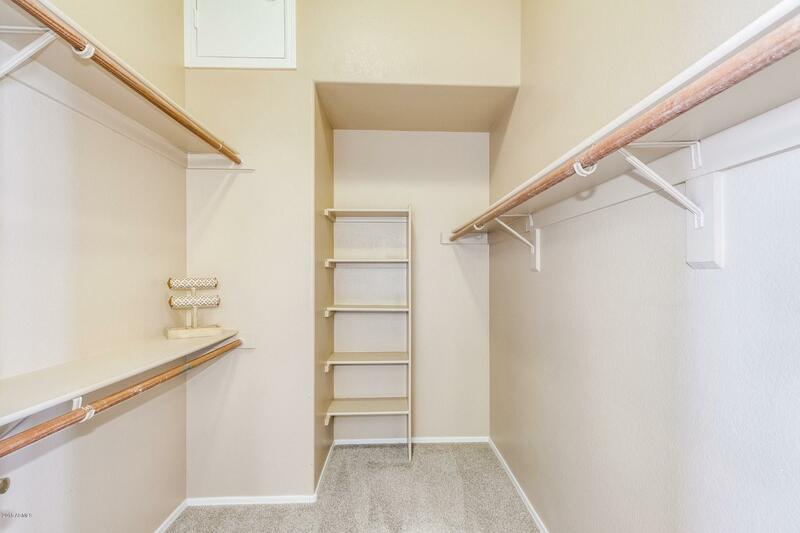 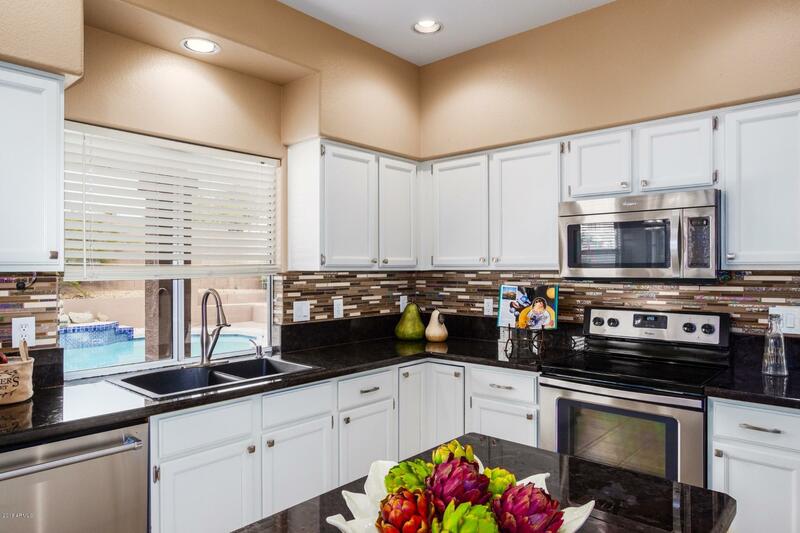 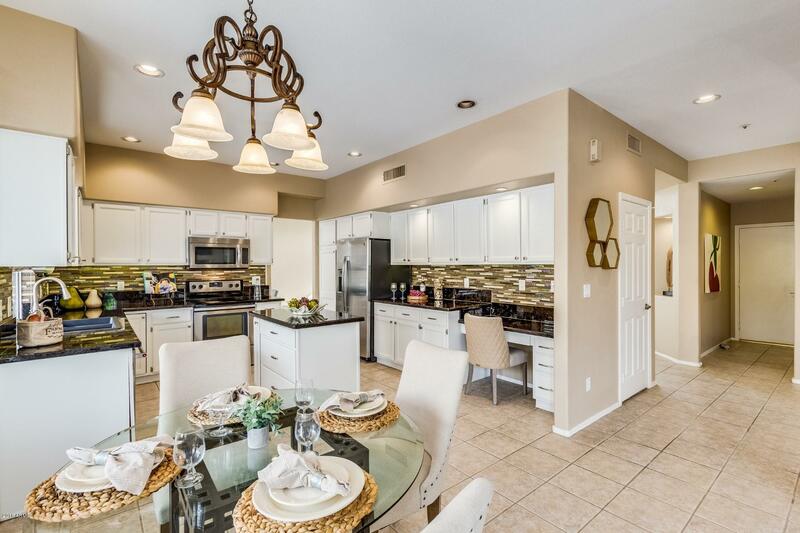 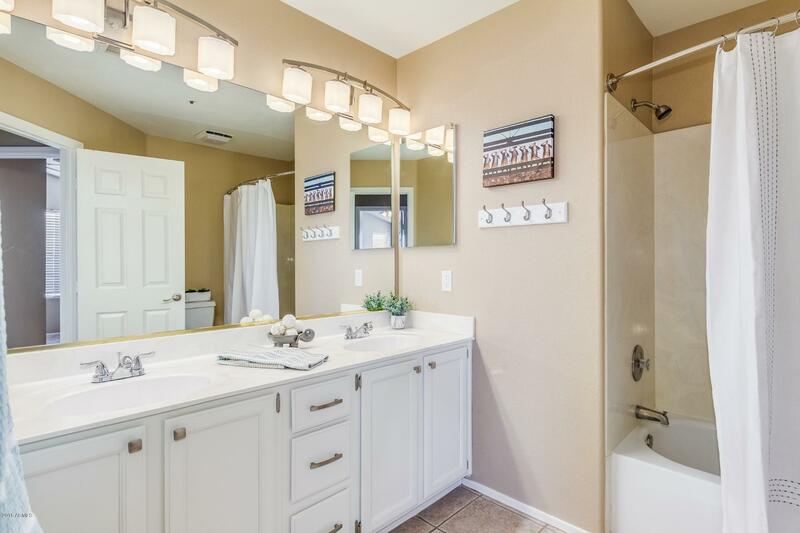 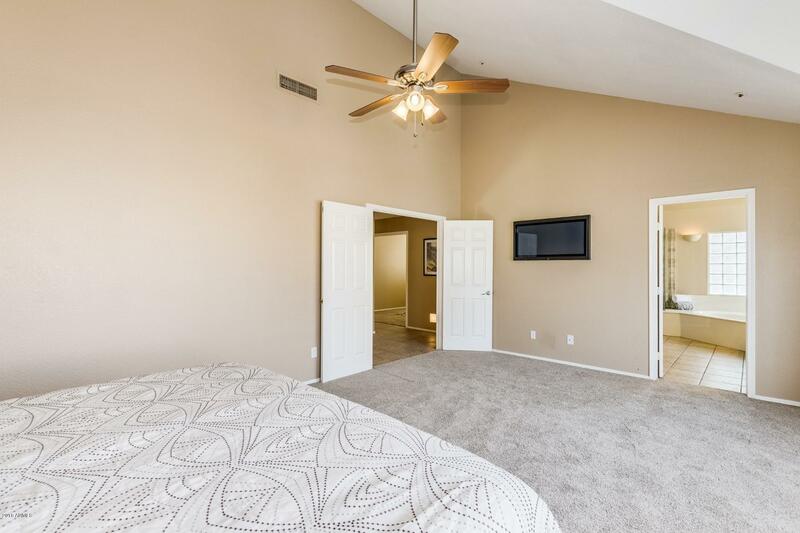 The home also features 3 car garage with built-in shelving, Private Pool with waterfall feature and outdoor fireplace. .
HOA Name: Troon North Assoc.